See News section for important information about generous support recently received from local busineses, Elephant and Castle and NEO Fabrication and Erection Ltd. 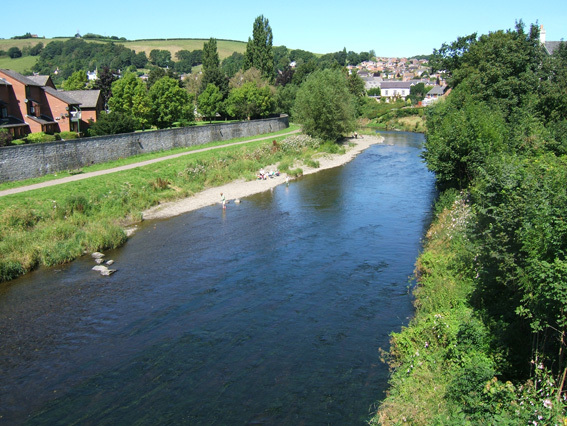 In 2012 a group of enthusiastic Newtown locals launched the River Severn Custodians (RSC), an organisation concerned with maintaining and improving the condition of the River Severn in our area. This is a 4.6 mile/7.4 km stretch of the river that encompasses Newtown and Llanllwchaiarn.